Capture the intensity of the blue and satured colours of the blue hour. The jury’s decision will be published on the contest webpage on April 11, 2016. 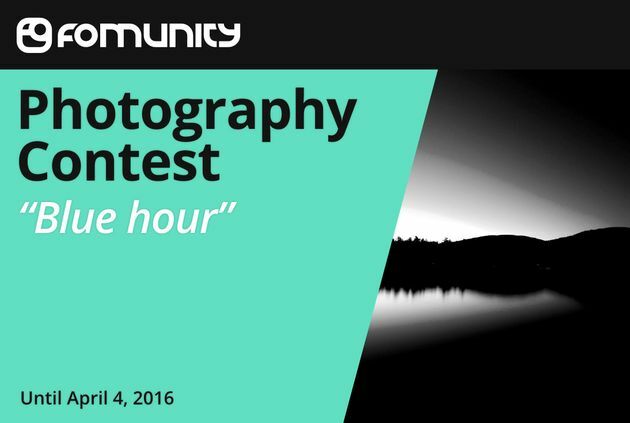 Each competitor can submit up to 3 photographs. Online submission of digital photographs via the website. Image requirements: at least 1.000 pixels; no more than 10.000 pixels, in JPG (JPEG) format, no larger than 10 MB. Basic digital processing (white balance, exposure, levels, contrast, saturation, focus, vignetting elimination …) and cleaning of particles and moderate cuts be accepted. Image modifications or part/s of it, that would make the photography to reflect a different reality to the photographed not be accepted.